Photo credit: THOR, Musée des Arts Décoratifs, Paris. 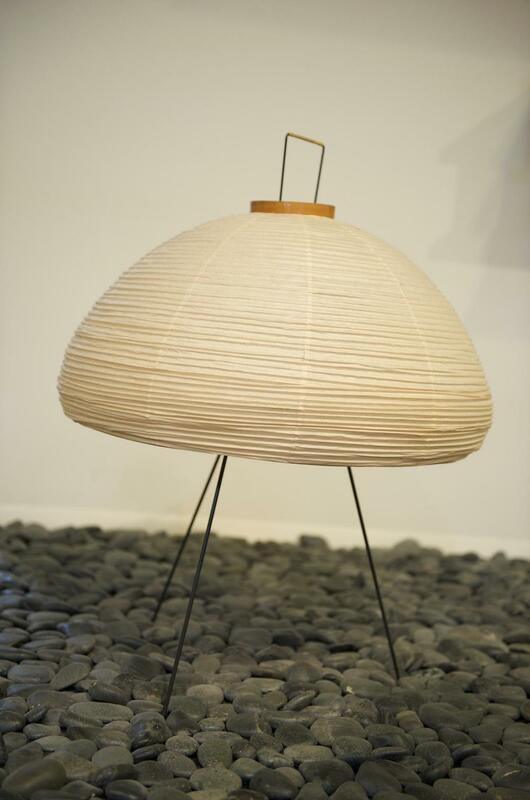 Akari is one of Isamu Noguchi’s most well-known creations. You’ve no doubt seen them, these lightweight, collapsible paper lanterns often built as spheres, though they also take the form of pyramids, cubes, and other 3D shapes. 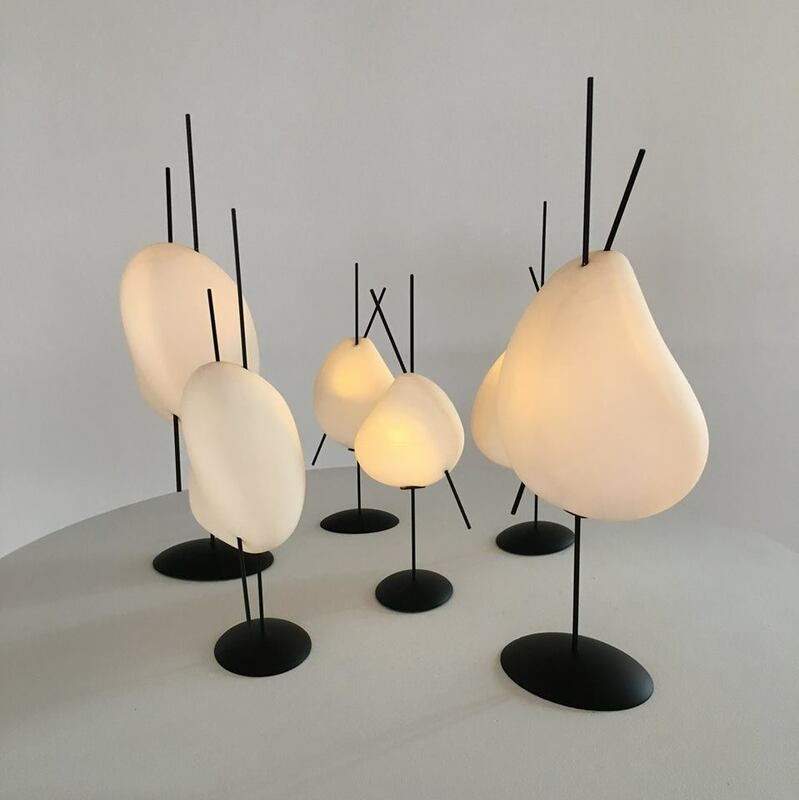 Right now The Noguchi Museum has two entire exhibits on the second floor dedicated to the Akari—the primary exhibit is Akari: Sculpture by Other Means with the companion exhibit Akari Unfolded: A Collection by YMER&MALTA. They both run until Sunday, January 27, 2019. 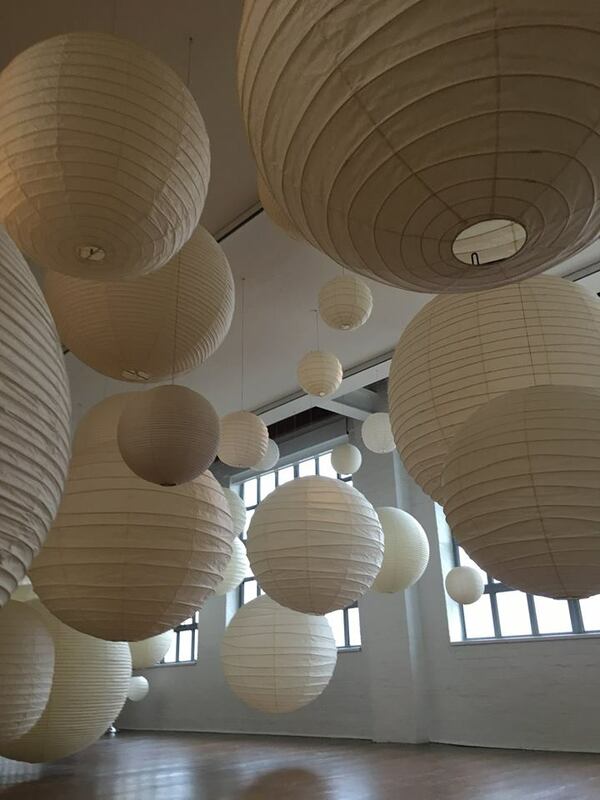 A floor-to-ceiling Akari “cloud” made from different sized round ceiling lamps. 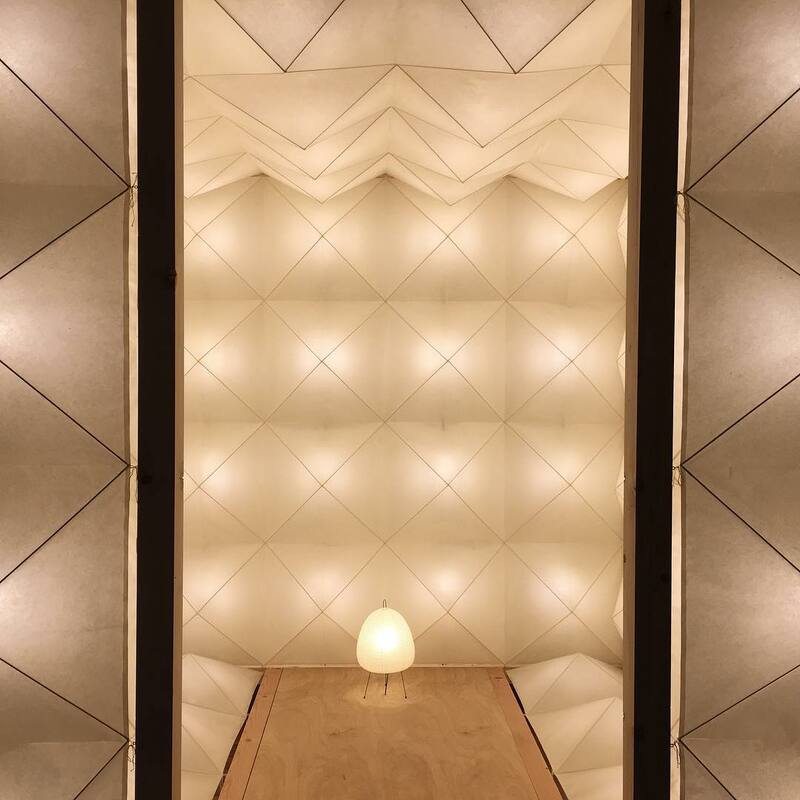 Three Akari virtual rooms: the first one is the Akari (PL1), a ceiling fixture four feet on a side and eight feet high made of washi paper panels draped over a steel hanging bar. In the second room you’ll find an eight-foot cube made of thirteen Akari (PL2) panels affixed to a post-and-lintel frame that you can enter. PL2 is a modular panel system sold in any arrangement of two foot by two foot squares that can be backlit in any manner desired and used on the wall or ceiling. In the the third virtual room is the legendary Akari (200D), a two-meter diameter globe Noguchi made for his 1986 Venice Biennale exhibition (titled, tellingly, Isamu Noguchi: What is Sculpture?). Designed in 1985, the 200D is the largest Akari that Noguchi ever created. It will be displayed here as it was at the Biennale, in a large wood-frame box, based on a Japanese display niche, that Noguchi made for that exhibition. You’ll also get to view archival material—vintage photographs, advertisements, Akari brochures, and documentation of the many Akari exhibitions from 1952-1985, such as the home-furnishings marketplace, galleries, and at the aforementioned 1986 Venice Biennale. On this Saturday, March 10 from 10-11:30am there will be a members-only breakfast reception and tour of Akari and Akari Unfolded. This is a great way to get to know these exhibits and the world of Akari in a more intimate setting. 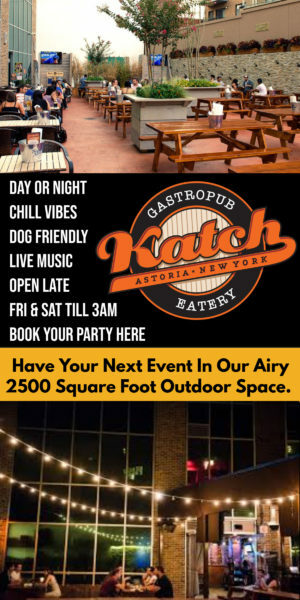 To RSVP or become a member and join the event, contact Patrick McIntyre: membership@noguchi.org or 718-204-7088 ext 238. 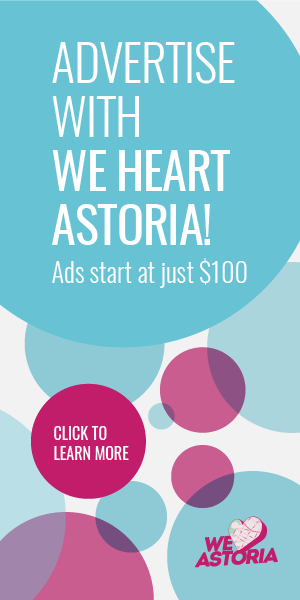 It’s easy to become a member, and if you live within zip codes 11101–11106, 11109, & 10044, your membership is only $50 (down from $80 for the regular Individual rate). 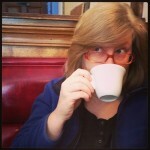 If you meet this criterion, take advantage of it! You can find additional membership rates here. 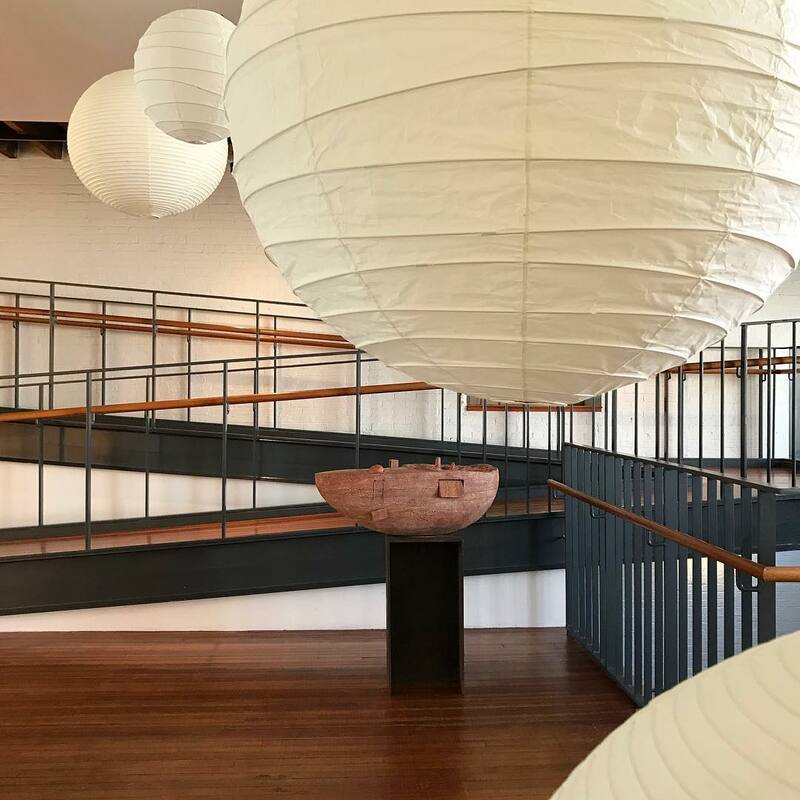 We hope you will make a point to stop in at The Noguchi Museum to see this exhibit of the iconic Akari sculpture/lamp. See you there!